The gender and racial gap in the fields of science, technology, engineering, and mathematics has been well-documented through various studies and reports. 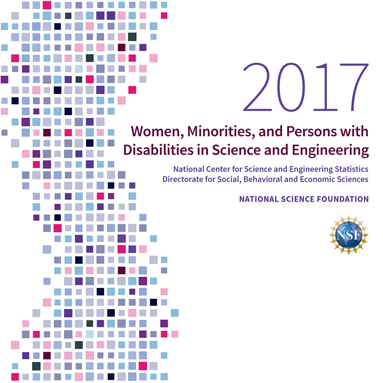 Women, persons with disabilities, and three racial and ethnic groups—African Americans, Hispanics, and American Indians or Alaska Natives—are underrepresented in science and engineering. Illinois Tech strives to widen the pipeline for underrepresented people and offers a wide range of STEM camps for children of all ages. This summer Assistant Professor of Chemistry Jean-Luc Ayitou and the Office of Community Affairs and Outreach Programs will host a series of roundtables for teens and tweens interested in science. Youth will learn what it takes to succeed. See how Assistant Professor in Chemistry Jean-Luc Ayitou enables minority students, click here! Educational initiatives are not limited to children and youth. Our office sponsors a speaker series and other events. Please check the calendar for the latest information.